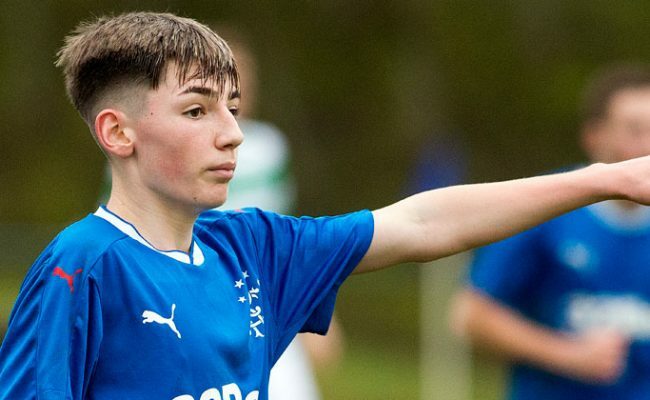 Rangers Academy striker Andrew Dallas has been a prolific and consistent scorer at youth team level for a number of seasons and he hopes to follow in the talented footsteps of Glenn Middleton, Stephen Kelly and Ross McCrorie by making his top team debut in the near future. 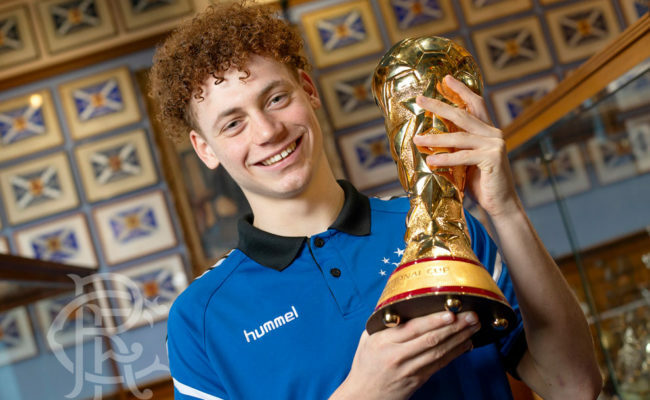 The 19-year-old Scot has trained with Steven Gerrard’s first-team squad at the Hummel Training Centre and the experience has only heightened his desire to progress. Andy was delighted to answer fans’ questions in a recent Twitter Q&A for RYDC. Q – Daniel Clark – what are your goals for this season and next? A – Continue scoring goals for the reserves and maybe even go out on loan. Hopefully I can impress the manager in reserve games, catch his eye and then earn a few more first team training sessions where I have the chance to impress further. Q – Snagsy – Outside of Messi and Ronaldo, which player do you look at and think ‘that’s the level I’m aiming at’? Q – SPK – Do you talk to defenders and try and wind them up, or are you more of a silent assassin? A – To be honest they try and talk to me more and it depends on if they have tackled me or not. It’s different every week. Q – SPK – Where do you see yourself fitting into the first team? Lone striker or partnership? Q – David Robertson – What youth player at the club do you think is under-rated and doesn’t get the credit he deserves? 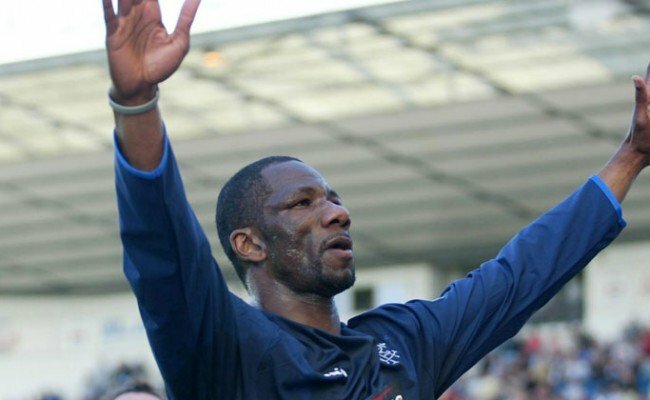 Q – J Robertson – What is your favourite moment as a Rangers player also if you could play alongside one ex-Rangers player who would you pick? A – Fav moment – I was on the bench against Partick Thistle when Joe Garner scored a late winner. That was my first taste of the 1st team, it was a brilliant experience for me. I could see the passion of the fans for the first time as a player from the bench. Q – Lewis Aird – Do you play Fortnite? Q – Kimmie – What player in the first team do you look up to? A – I’d say Alfredo Morelos – he is the one getting all the goals at the moment. I like to think I base my game around his. Aggression, strength and power. Q – WJK1872 – Who is your Rangers idol? Q – Colin – What’s your earliest football memory? A – I remember scoring a hat trick in a four a side game when I was five or six and one of them was a shin roller. It went through so many people’s legs. We used to win like 8-0 and scores like that for Busby. I played there when I was 6 til about 14. Q – Colin – What part of training do you most and least enjoy? A – Training – I enjoy shooting and battering the goalies with Peter Lovenkrands. Scoring is a great feeling. I hate the running side as does everyone! 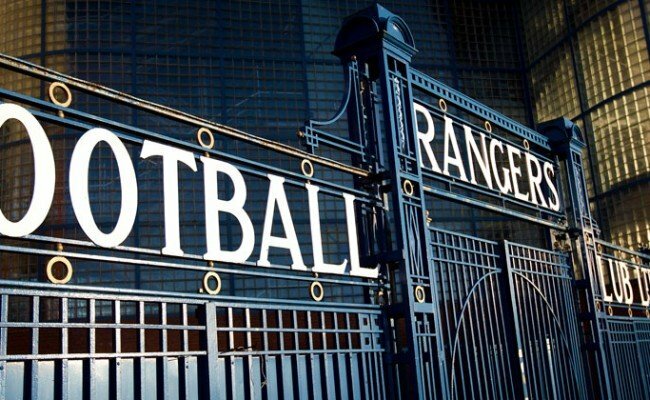 Q – Radical Rangers – Were you raised a rangers fan? if so, how does it feel to be living the dream? Q – Willy – Favourite goal this season? A – 3rd goal against Hamburg to complete my hat trick. We won 5-0 in Germany, it was a great result and performance and everything just came together for us that day. I have scored 14 goals in 12 games so I’m in good form. 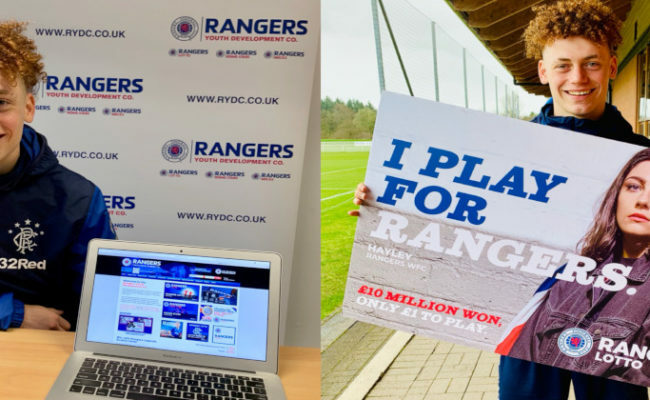 For full details on RYDC’s portfolio of products – the re-launched Rangers Pools, Rangers Lotto, Rising Stars, Scratchcards, Stadium Bricks and the Youth Members Club – visit www.rydc.co.uk.